Brendan Hogan is the Principal and science teachers of Wahgunyah Primary School, a small school in north-east country Victoria. 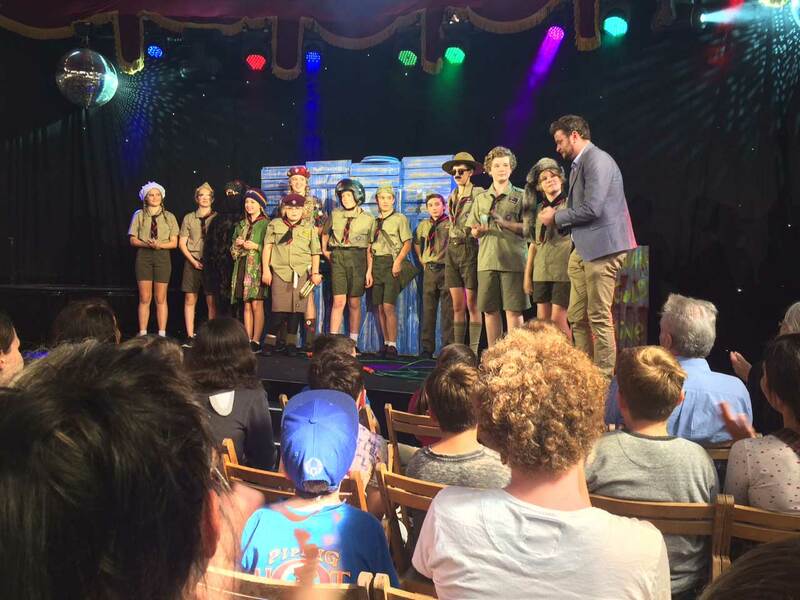 Despite being isolated in country Victoria, Brendan recently guided a group of students through a series of shows titled Scaredy-Cat at the 2015 Melbourne International Comedy Festival. This is an outstanding achievement from a teacher who balances the demands of being a school principal along side his passion for giving students a voice and self-confidence through the art of drama. In his spare time, Brendon runs a drama school called the Yackandandah Young Players. 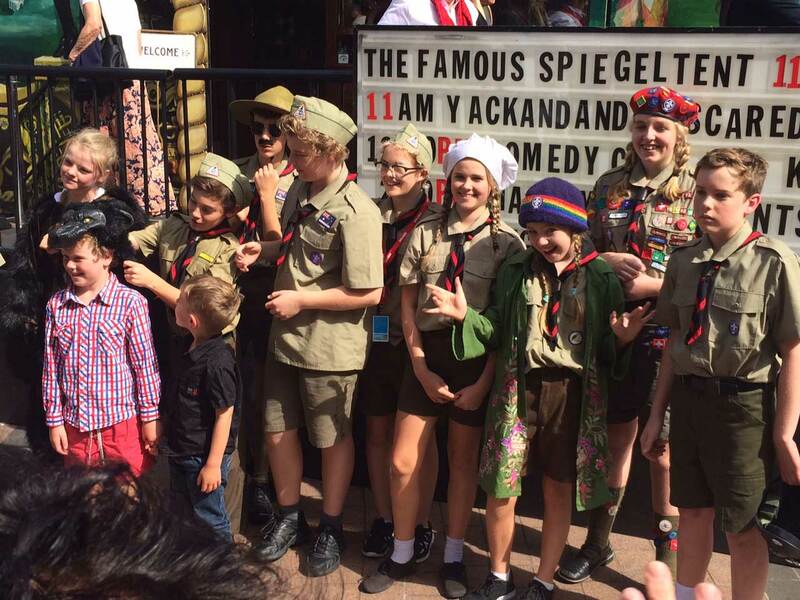 While I was queuing with my daughter outside the famous Spiegeltent (which is now an established Comedy Festival venue outside the Melbourne Arts Centre) I listened to some of the parents of these students talk about how much this experience had boosted their child’s confidence, resilience, team work, problem solving and collaboration skills. All 21st Century skills that as educators we should be focusing on for our students. Having students this young involved in the Comedy Festival generated considerable interest from local media. 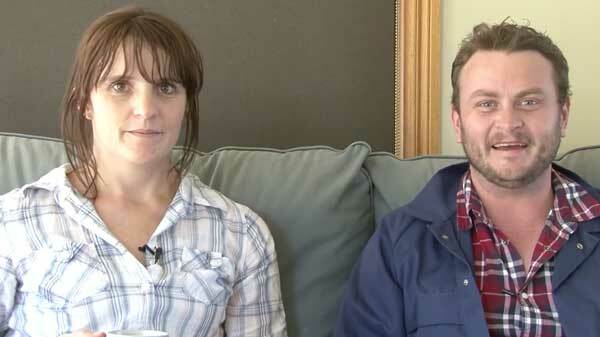 I first met Brendan a few years ago when he was collaborating with my sister Lisa Mason on a series of comical videos that I filmed about a farmer and his wife called The Beef. The Beef Episode 1, Episode 2, Episode 3. Brendan and Lisa also stared in the 2013 Yakandandah Theatre Company production of ‘Secret Bridesmaids’ Business’ by Elizabeth Coleman. 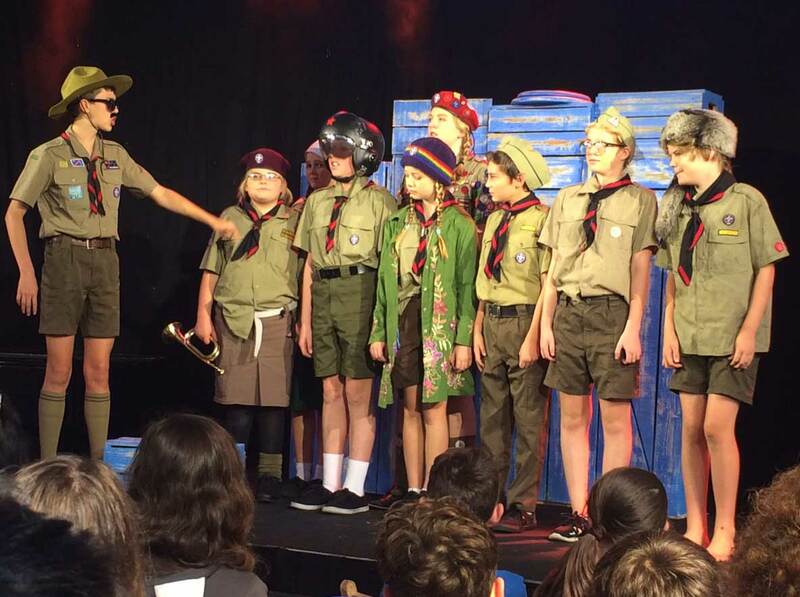 Congratulations to Brendan Hogan and all the students for putting on such an entertaining production and becoming quite a feature at the Melbourne International Comedy Festival. This is an experience that the students will remember and may well be the kick start for some promising stage careers. This is another example of how a teacher can make a positive difference in students lives by going outside the traditional boundaries of education, focusing on creativity and going the extra mile.